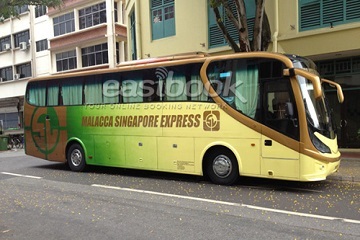 Malacca Singapore Express is also one of the longest serving bus company that offers good bus services to the locals between Malacca and Singapore. They also have their domestic buses running in the Malacca town. The bus company offers daily bus services from Singapore to Melaka, but at the same time, it offers of the drop off point at Muar as well. 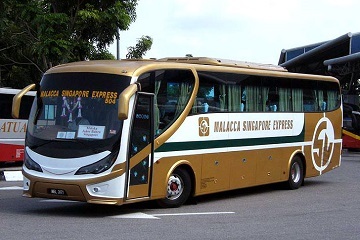 Besides that, the Malacca Singapore Express also offers direct bus services from Melaka to Singapore, where at the same time, the buses will also offer drop off services in Johor Bahru, before proceeding to Singapore.